I’m so excited to let you all know that my new course Clutterfree has officially launched! 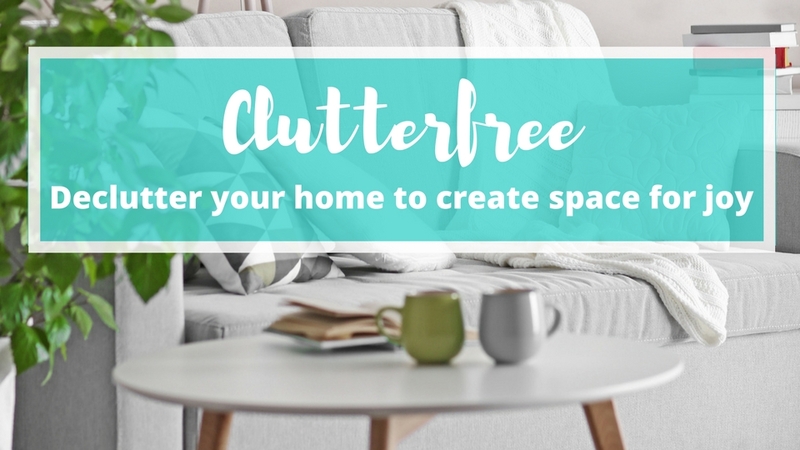 Clutterfree is an 8-week online course designed to help you declutter your home, create space for more joy, and free up your mind & heart to live the life you’ve always wanted. You can preview the entire class curriculum here and see everything that’s included! By enrolling in the Clutterfree course, you are allowing me to be your personal decluttering guide so that I can walk you through the step-by-step process of decluttering every single room in your home. Cheers to embracing a clutter-free life, friends! Count me in. After downsizing, I’m still weeding through stuff trying to make it all fit in my 920 square-foot house! Yay Tahni! Woohoo for decluttering!